Recycle Your Mattresses and Furniture. Say goodbye to your old mattress. Dispose of your old mattress in a responsible manner by recycling it at our facility. We also accept other items for recycling including box springs and upholstered furniture. We practice what we preach: we recycle nearly 100% of everything that moves through our doors. 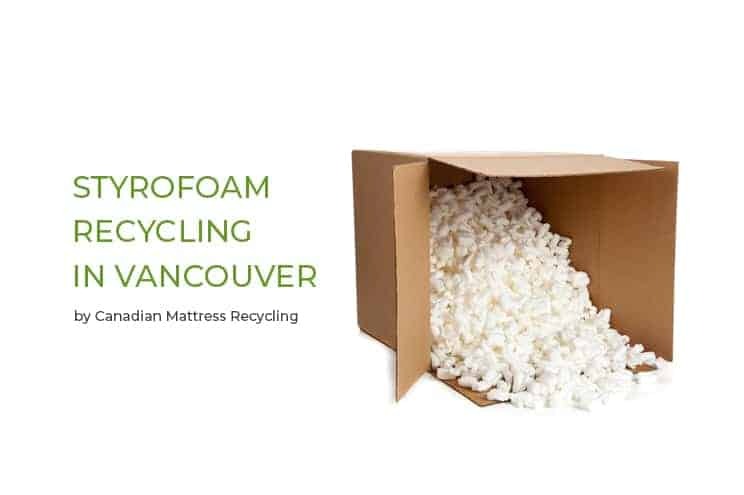 Since opening our doors in 2011, we have helped residents and commercial businesses across Vancouver and the Lower Mainland recycle over 25 million lbs of mattresses and furniture. Items can be dropped off at our recycling facility seven days a week during our warehouse hours. Residents can also book a pickup, where we help haul away your old mattress from your home. We’re always open to new ideas about how we can help local and global initiatives. We are particularly interested in helping those working to preserve the environment, improving health and education, and nurturing community spirit. We believe in supporting the people who support us. Note that all items should be dry and relatively clean, free of mold and bugs. Since we’re committed to a 100% recycling rate, we reserve the right to reject any items we deem non-recyclable. 1. Metal items can be dropped off at our recycling facility free of charge. If you are booking a pickup and have metal items, we charge a $5 handling fee. Note that GST is included in the price if you drop your item off at our recycling centre. Drop offs are cash only. If you are booking a pickup, GST is added to our fees. $80 – Excludes sofabeds, sectionals, and adjustable beds. Recycling fees extra. $90 – Pickup for 3 to 4 items, or 1 sofabed, reclining sofa, loveseat, or sectional. Recycling fees extra. $100 and up – Pickup for 5 or more items. Recycling fees extra. $110 – Recycling fees extra. To serve customers who live farther away from our recycling centre, fuel surcharges are added to the recycling rates and pickup fees for the following locations. 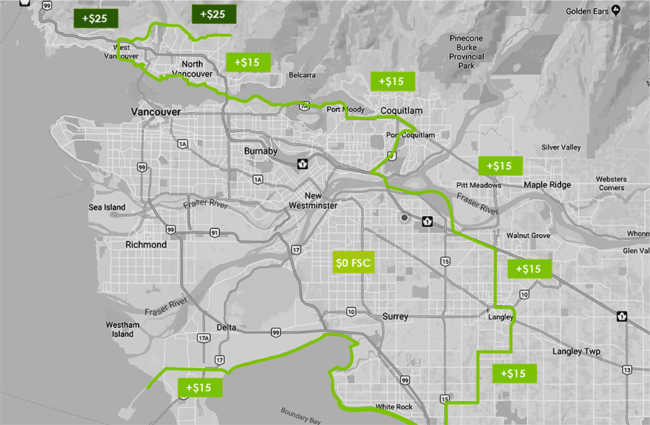 for West Vancouver, after 22nd Street and parts of the British Properties/Canyon Heights areas, Aldergrove after 264th, Maple Ridge past 232nd Street, Mission, and Abbotsford. Payments must be made at the time of pickup by either cash or cheque. Customers can pay in advance by Interact E-Transfer. For commercial pickups, we can also issue invoices for regular A/P processing. Metro Vancouver disposes of about 10,500 tons of styrofoam (EPS) a year, but only 21% is recycled. Learn about styrofoam recycling in Vancouver – and why it matters. Disposing of your mattress sustainably doesn’t have to break your bank. 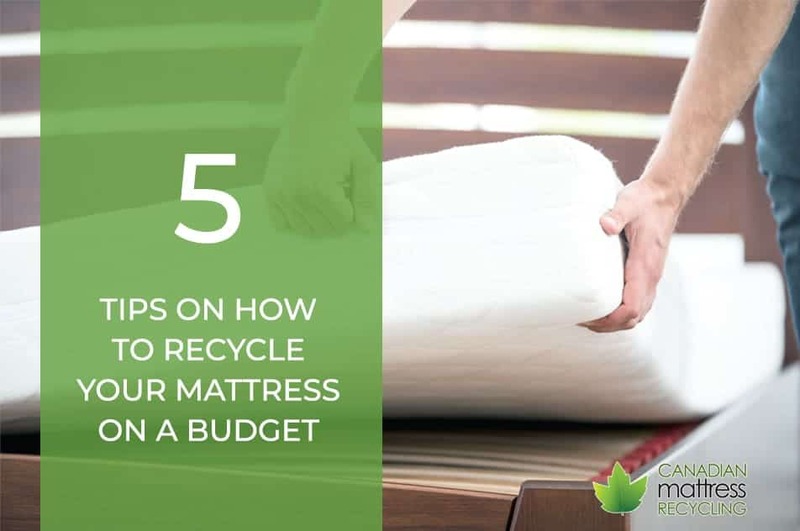 Learn about how you can recycle your old mattress on a budget! Office & Warehouse are closed on all stat holidays. 2011 - 2025 © Canadian Mattress Recycling Inc.
We are powered by renewable natural gas and are now a zero waste facility.